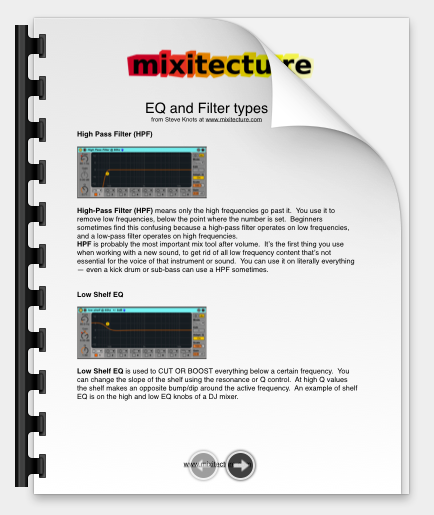 Choose the right EQ for the Lows, Mids and Highs. Success! Check your email for your instant download. I promise not to send you spam or share your email address with anyone else, ever. © Copyright 2019 mixitecture. All rights reserved.